It’s that time of the year again, when campus will soon be overrun by the sniffles, mountains of tissues and copious amounts of cough syrup. So to help you make your way through these times, here are a few tips for a safe and healthy cold season. 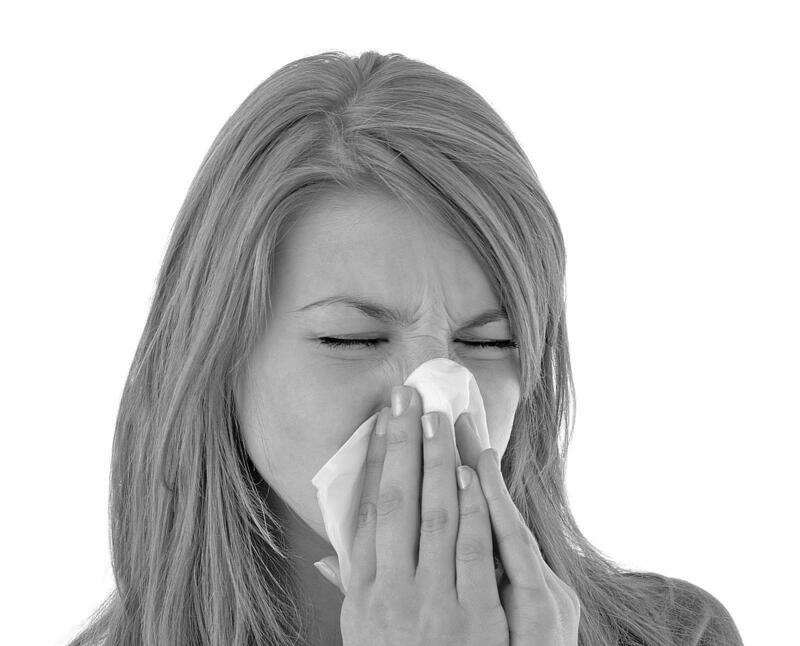 The cold and/or flu is passed around by close contact with infected people. “The flu spreads mostly through droplets (like spit and mucus) from the mouth, nose and throat,” says Boston University Student Health Services. By being around sick people, and the things that they may have touched, the cold is easily passed around. If you aren’t such a fan of staying in all the time, get the flu vaccine. “The flu shot is a prevention method. That’s a really great prevention method, to kind of get it before you get sick. The more people in the community who have the flu vaccine, the less flu we’re going to see overall” said McCarthy. As far as trying to cure yourself of the cold and flu, home remedies and over-the-counter medicines only treat the symptoms of the illness. “Tylenol is a good treatment for fever, just to keep that fever down. Tylenol is treating the symptoms with cold and flu because they’re viruses. That’s really what we can do,” said McCarthy. Somebody who’s sick should also take in plenty of fluids—two liters per day if they can manage it. This should include fluids like water, sports drinks, soups, and ginger ale. And stay in bed; that is one of the best ways to both recover faster, and not infect others. “Sometimes colds will develop into sinus infections, and that’s when you might need antibiotics from a doctor or something like that. But really, you just have to rest and treat the symptoms,” said McCarthy. If your blocked sinuses are still backed up after a week, you should consult a doctor, as it may have turned into an infection. But hopefully the cold or flu shouldn’t last that long, and the JSC campus and surrounding environs will be healthy soon after cold season arrives.